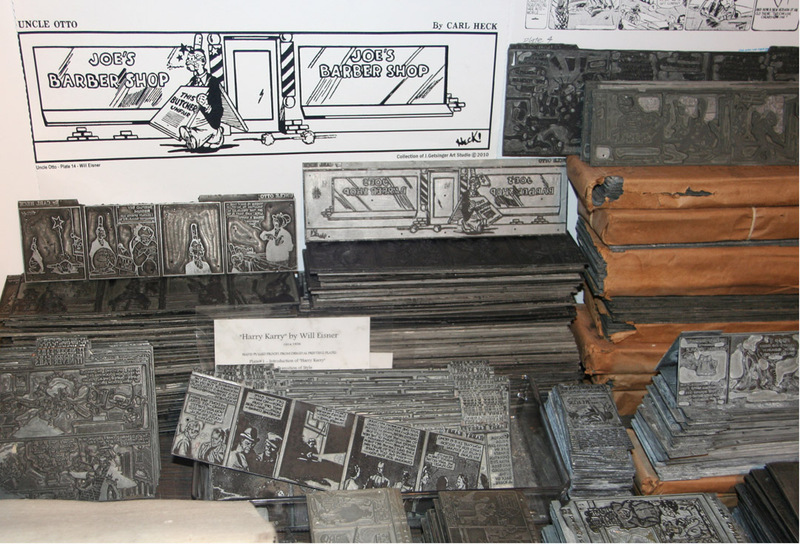 Locust Moon Comics – West Philly's favorite small press and former comic shop/art gallery. The book that brought Locust Moon together is coming back with a sequel! Once Upon a Time Machine began as a grassroots, pie-in-the-the-sky idea for an anthology by a bunch of folks trying to break into the industry (helped out by a few of our favorite artists, including Brandon Graham, Jill Thompson, Khoi Pham, & Todd Klein). It was picked up by Dark Horse and published as a big, beautiful, Harvey-nominated book – and inspired Chris, Josh, and I to keep doing whatever we could do to make more comics. That’s how Locust Moon Press was born. Now we’re working with Dark Horse again on Once Upon a Time Machine vol. 2 – and where the first book took us on a time-bending tour through world folklore and mythology, this second volume focuses on bringing one specific pantheon into the future: the Greek gods. Gideon Kendall and I tackled the myth of the high-flying Icarus and his father Daedalus – whose future counterparts build a (titular) time machine and test the limits of discovery in a whole new way. I won’t spoil it here, but I can’t help but mention that there is one particular page in this short story that marks my proudest moment in comics collaboration to date – I think Gideon and I were right on the same wavelength, and made something really special, particularly in that one moment. 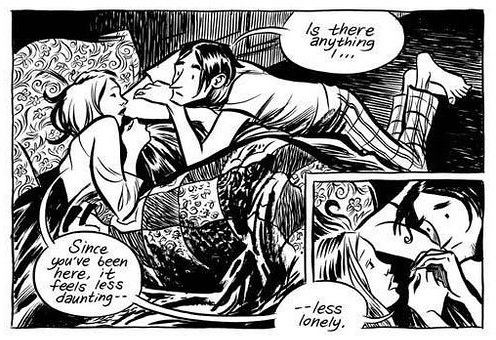 Gideon Kendall is just a fantastic artist and storyteller, in case these few peeks aren’t enough to tell for yourself. 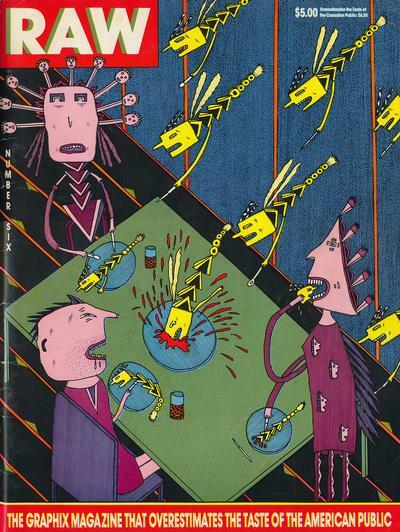 If you want to see more of his work right away, check out his gross and wonderfully imaginative comic Whatzit. Hello dears. Do you want incredibly awesome comics for embarrassingly cheap prices? Come to Locust Moon. We’re winding down our final days in the retail business, and we want to get our books into your hands before we mysteriously shutter our doors, Wonka-style. First of all – ALL recent single issue comics are $1. Every stapled comic that’s normally cover price is on sale for a measly buck. And outside of a handful of select books, all trade paperbacks are 10-50% off. Plus: our bounteous, already-dirt-cheap dollar boxes? Now those comics cost one shiny quarter. 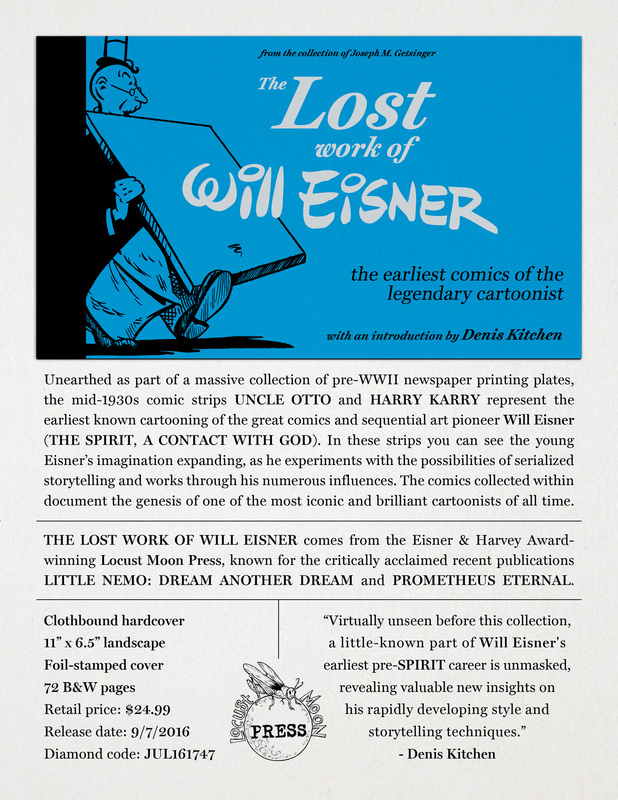 And LITTLE NEMO: DREAM ANOTHER DREAM, the McCay tribute anthology that also functions as a buoyant surfboard, is at its lowest-ever limited time price of one hundred smackers. So come raid our backstock for the holidays. And join us on January 8th for what’s sure to be a farewell party for the ages. Just a month to go, friends. Let’s make it one to remember. You know that LITTLE NEMO: DREAM ANOTHER DREAM book? 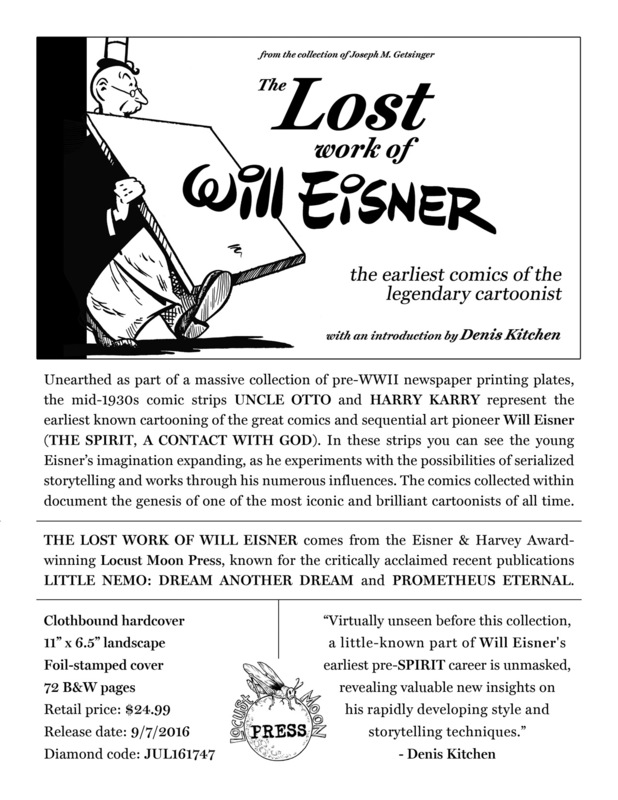 The super giant one that was filled with legendary cartoonists and won all those Eisner and Harvey awards? Remember how bad you wanted it, but how it was just a little bit out of your price range? How it seemed to dance, big and beautiful and filled with glorious broadsheet comics, just out of your financial reach? Dream no longer, friends. In the spirit of holiday cheer and frenzied consumerism, we’re offering our magnum opus McCay tribute for its lowest-ever price of $100, down from the standard retail price of $150. Just enter the order code “cyberlocust” at locustmoon.storenvy.com. And hey, while you’re at it, enter “locustbuddy” for 15% off all other merchandise. Do it before we come to our senses. 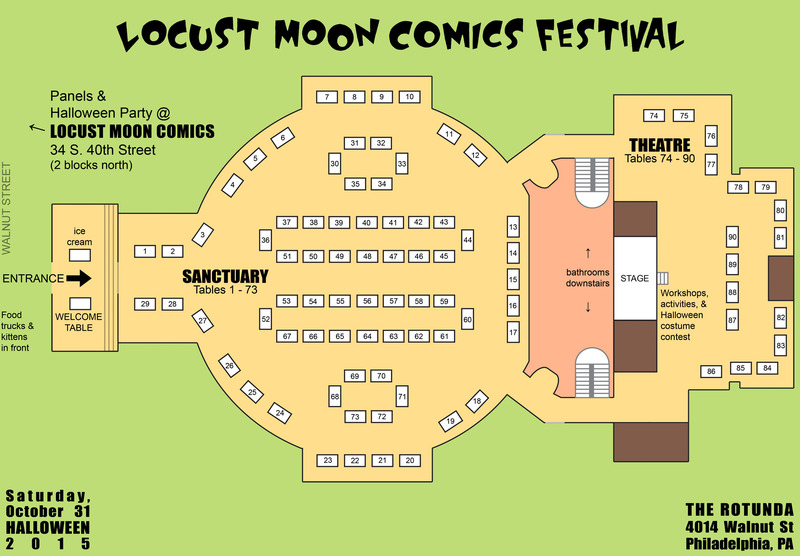 This Saturday at the Locust Moon Comics Festival, there will be panels and activities for everyone to enjoy both at the Locust Moon store and in the Rotunda Theatre. On the Saturday of the festival, four panels (and an after-party) will be hosted two blocks away from the Rotunda at the LOCUST MOON COMICS store, 34 South 40th Street. Comics based on real life are everywhere. 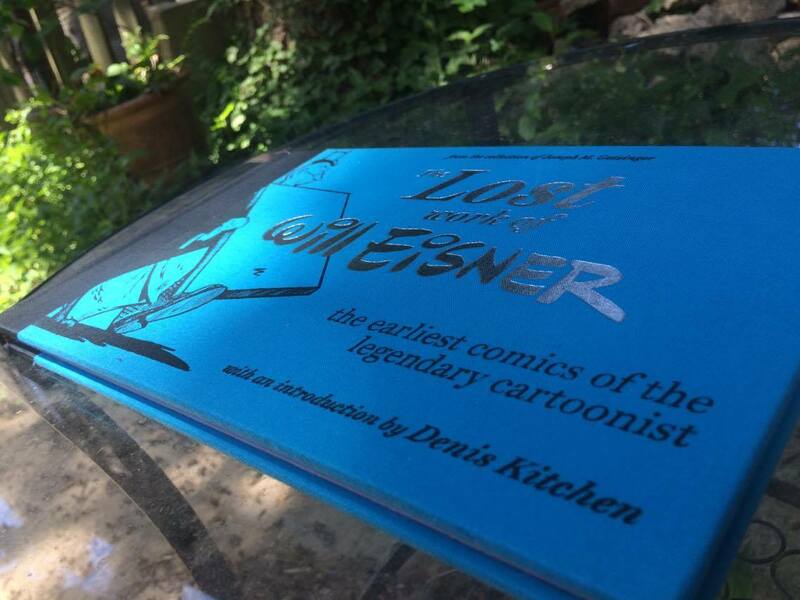 From autobiographical memoirs to stories about historical events and people, we’ll discuss what makes these types of comics so appealing to readers and why so many cartoonists are drawn to real life subject matter. Moderator Kelly Phillips (Dirty Diamonds, Weird Me) hosts Craig Thompson (Blankets, Space Dumplins), Dean Haspiel (Billy Dogma, Beef with Tomato), and Andrea Tsurumi (Andrew Jackson Throws a Punch, Prometheus Eternal). 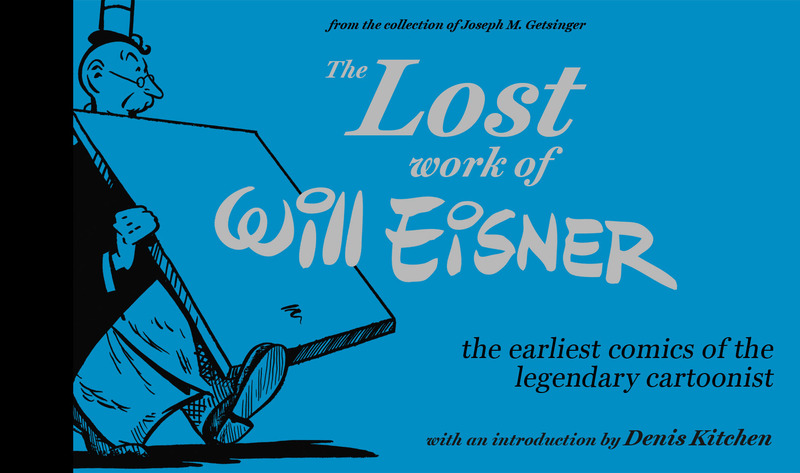 An exploration of what it means to be a part of the underground comics tradition commences when Denis Kitchen (Kitchen Sink Press, the CBLDF), Mark Beyer (Agony, Amy + Jordan), Pat Aulisio (Bowman) and Noah Van Sciver (Fante Bukowski, Blammo) are interviewed about their contributions to the comics culture. Moderated by Josh Bayer (Suspect Device). 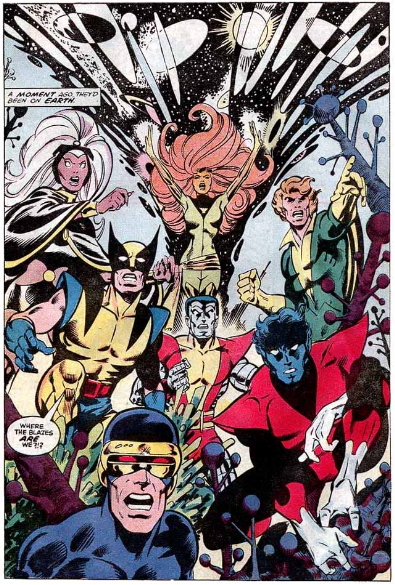 Join us for an intimate hour where we explore the inspirations and motivations behind the man who reinvented superhero comics as we know them today, Chris Claremont (all the best X-Men comics, among others). Moderated by Locust Moon’s Josh O’Neill. Locust Moon’s Chris Stevens sits down with three of the most singular artists working today, Bill Sienkiewicz (New Mutants, Daredevil: End of Days), David Mack (Kabuki, Dream Logic), and Ronald Wimberly (Prince of Cats, Sunset Park), to discuss the particular approaches they bring to their comics work as it connects to the broader art world. In addition the panels above, and plentiful candy for trick-or-treaters of all ages (not to mention ice cream and kittens), the following activities will be open to all attendees in the Theatre room of the Rotunda! Come lay down a panel in this collaborative comics Frankenstein monster, led by Brett J. Hopkins. Create your own secret identity with artist & librarian Sheli Hay. On Halloween, help turn the Rotunda into an extraterrestrial launch pad with alien expert Dawn Griffin (Zorphbert & Fred). A festive competition where everyone wins. And a few will win big. Judged by Brett J. Hopkins.